Getting Down To Business! Stylish Business Fashion for Men | The Eye of Faith Vintage 11.11.11. 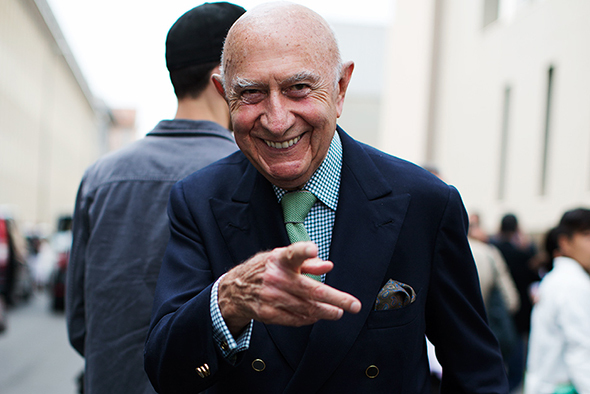 When it comes to fashion, men often find it rather challenging to create their own style. The reason for this, arguably, may be that men’s fashion is more streamlined with often fewer options to create an individual look and style. 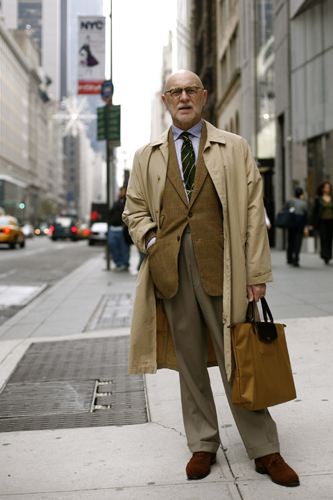 This is especially true in business fashion, where the dress-codes for men tend to be exactly defined. While clearly defined dress-codes make the selection for the right business attire easier, they also hold one decisive disadvantage for the stylish and style-conscious man: this uniformity makes it a lot harder to create an individual style. This is where stylish men’s accessories come into play. They provide a subtle way of underlining one’s own style and sense of fashion in the often rigid business world. 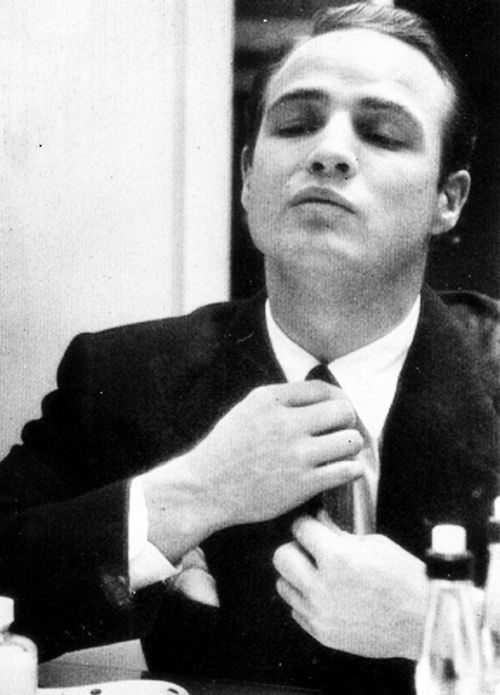 This is why, when it comes to stylish business accessories, the devil is in the detail. Hereby, the tie that one wears in combination with the suit can be a statement in itself. 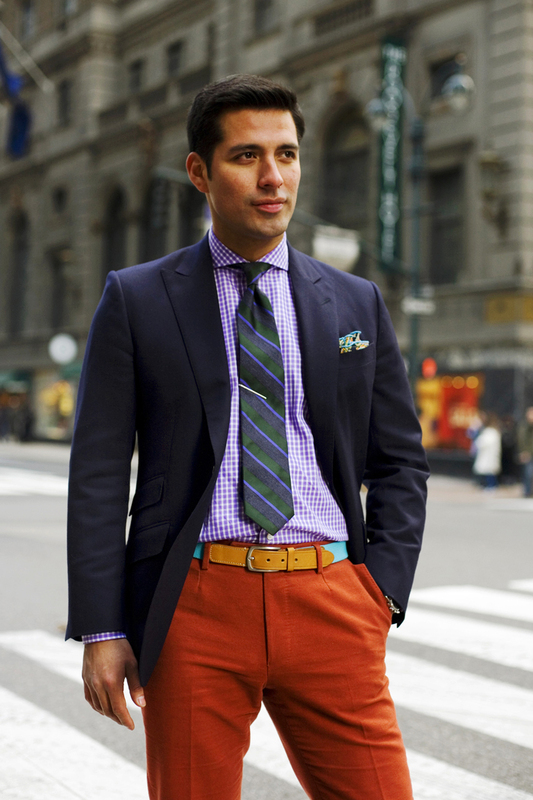 The tie is the part of the business attire that shows the largest variation in colors, patterns and styles. When picking a tie, it should provide a contrast to the shirt, which can be created by observing some color matching patterns. 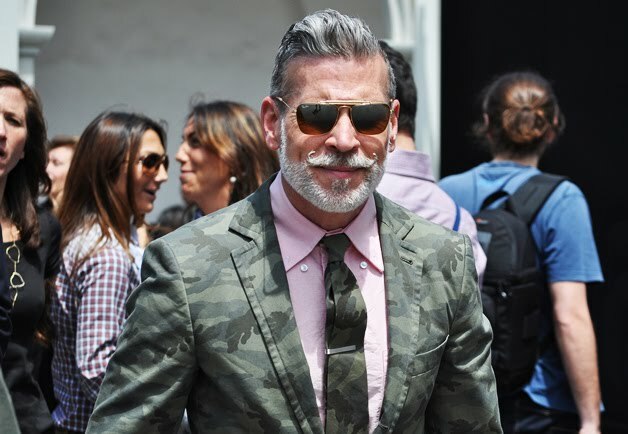 The style-conscious man will seek to stand out in the streamlined business fashion by either wearing a stylish shirt or a unique tie. 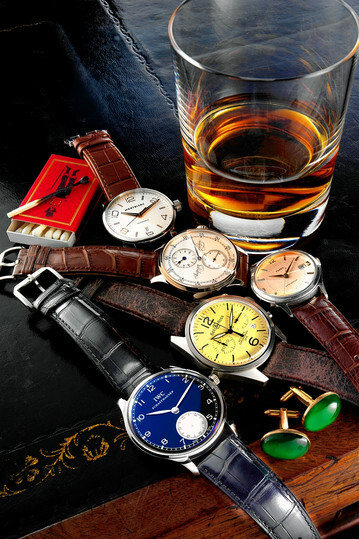 When it comes to accessories, there is arguably nothing more stylish than wearing a unique and timeless watch. While today there are many precise timekeeping devices available, trademark watches have lost none of their appeal in modern times. On the contrary, brands like Cartier are more popular than ever before, since they provide an essentially manly accessory that combines technology, fine craftsmanship and art. 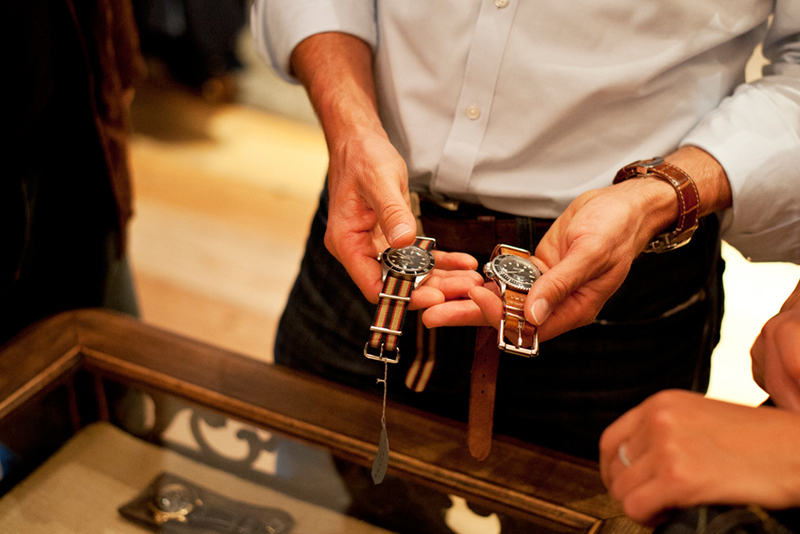 These features make premium watches the confident and style-conscious man’s best friend. All that’s left is to pick out the one that best suits you! Let yourself be the best reflection of the truest true that is you.